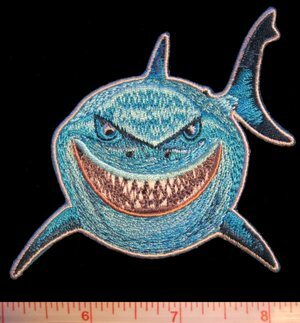 Finding Nemo; Bruce the shark Patch. Measures approx. 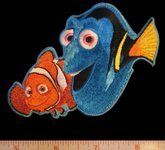 3 1/2" x 3"